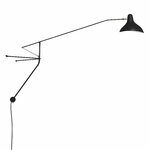 Mantis BS2 wall lamp is a member of the Mantis collection, designed by Bernard Schottlander in England in 1951 and relaunched by the French brand DCW éditions. 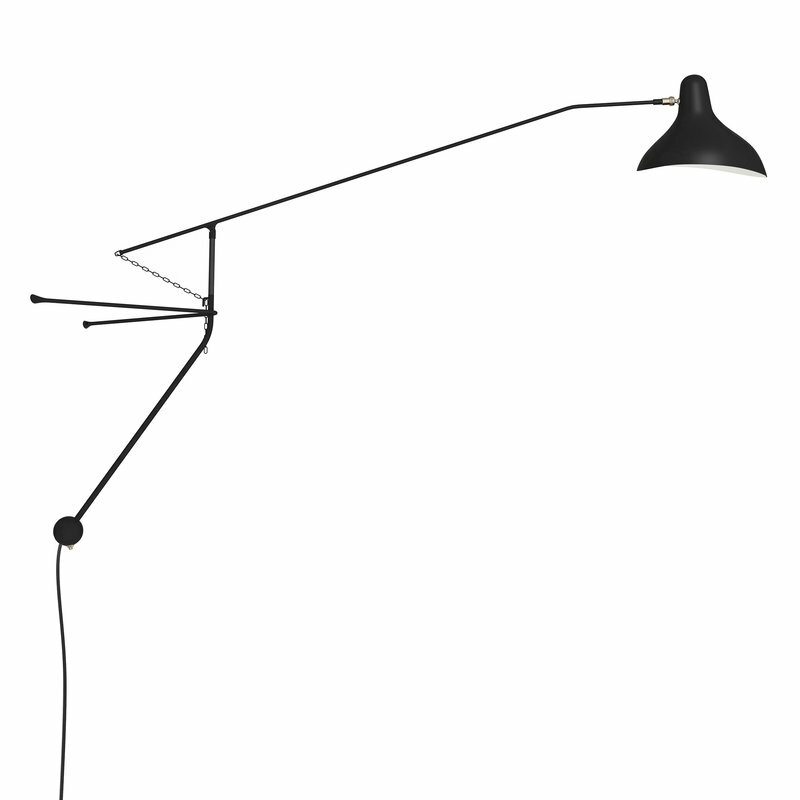 Mantis lamp is a combination of flexibility and balance – it captures the feeling of movement. Mantis BS2 wall lamp comprises a thin, counterweighted metal arm that rotates 180 degrees. The lamp has an elegant metal shade that gives it a unique, soft expression. Besides a designer, Schottlander was also a sculptor and engineer. Influences from his versatile background can be found from the counterbalanced structure, precisely bend thin metal bars and sculptural lamp shades of the Mantis collection.